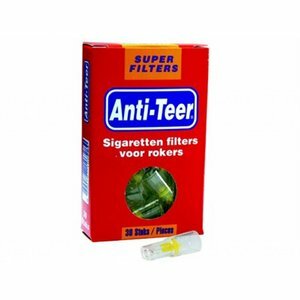 1 Box with 30 filters. 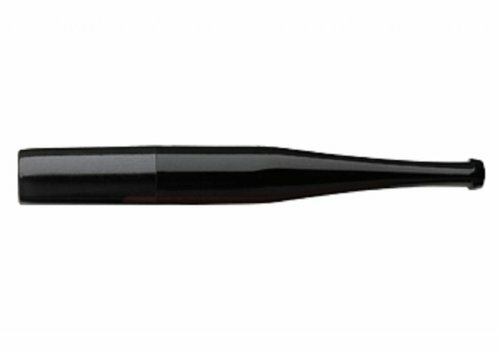 Standard cigarette holder with a length of 89 milimeter. This hold can be used to smoke with or without a 9 mm. 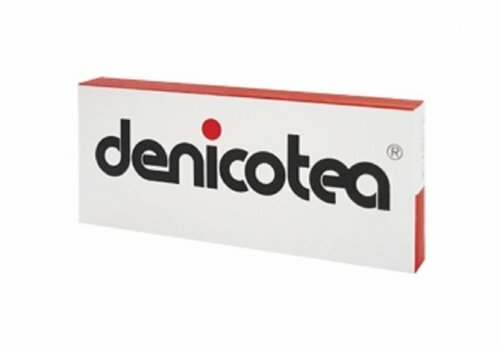 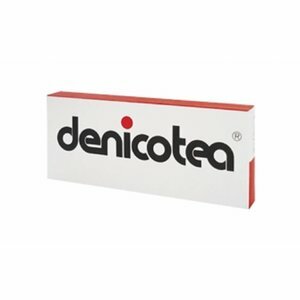 filter from Denicotea, but you can also use a filter from another brand. 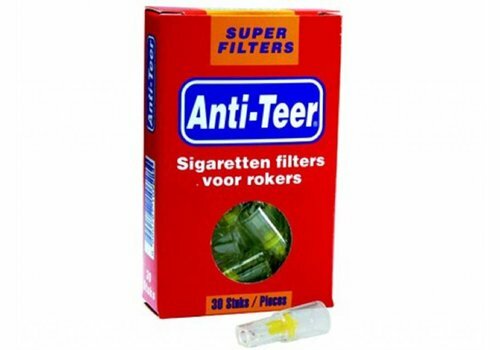 This holder contains one filter.